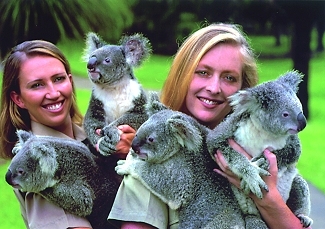 Australia Zoo was first established on Queensland’s Sunshine Coast in April 1970. 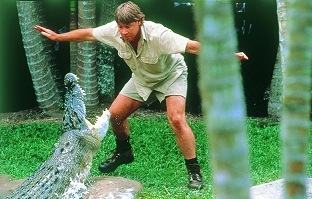 And in partnership with Steve and Terri Irwin, the Crocodile Hunters, this unique zoological facility entices visitors from around the world. Our daily demonstrations occur every half hour starting from 10.30am until 3.30pm with the 12 midday and the 1.30pm crocodile demonstrations the highlight of the day. 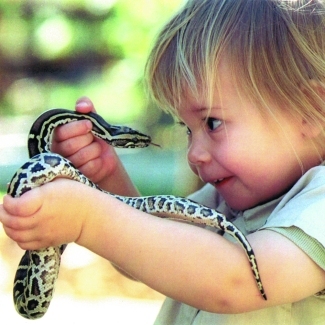 These educational talks take on a whole new dimension when our keepers interact with wildlife from giant snakes to hungry crocs. Whether you like to see the otters catching their fish or meet our Koala’s up close, plan on spending the entire day to experience all the action and adventure here at Australia Zoo.